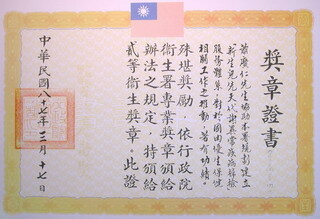 Research Award (Class A), National Science Council, Taiwan, R.O.C. 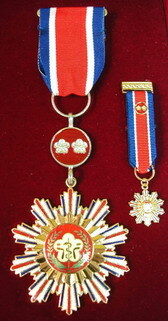 Health Medal of the Second Order for Development of Newborn Screening System, Department of Health, Taiwan, R.O.C. 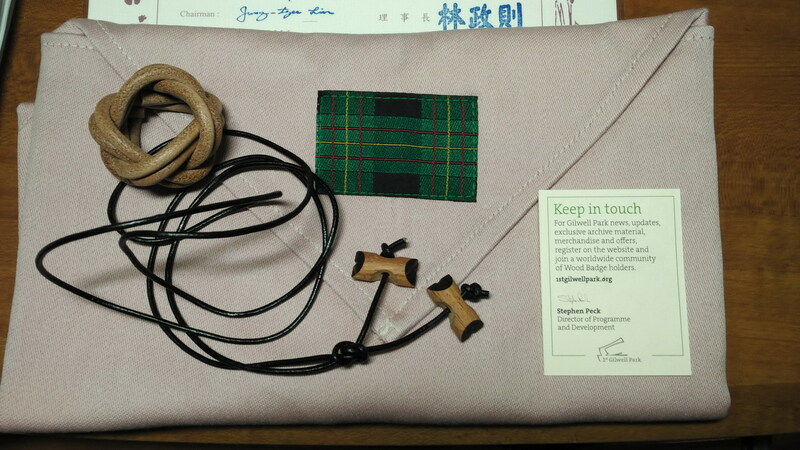 Outstanding Educational Personnel, Ministry of Education, Taiwan, R.O.C. 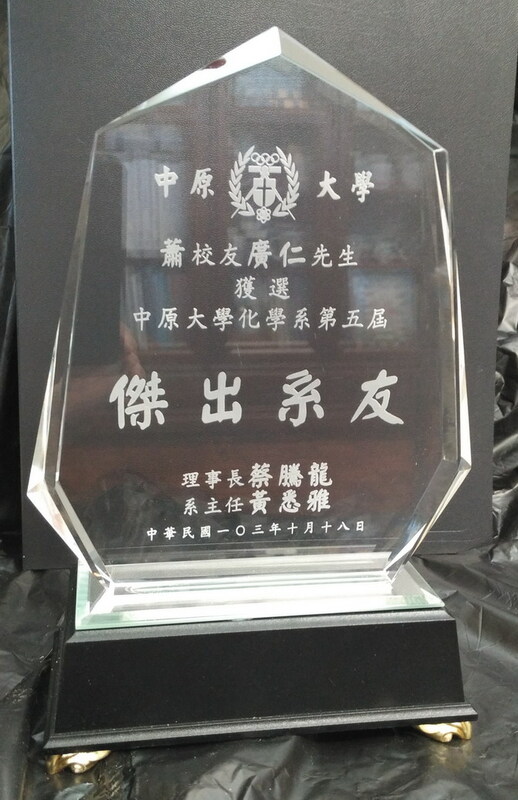 Outstanding Research Scientist, National Science Council, Taiwan, R.O.C. Outstanding Service Personnel, Veterans Administration (VACRS), Taiwan, R.O.C.